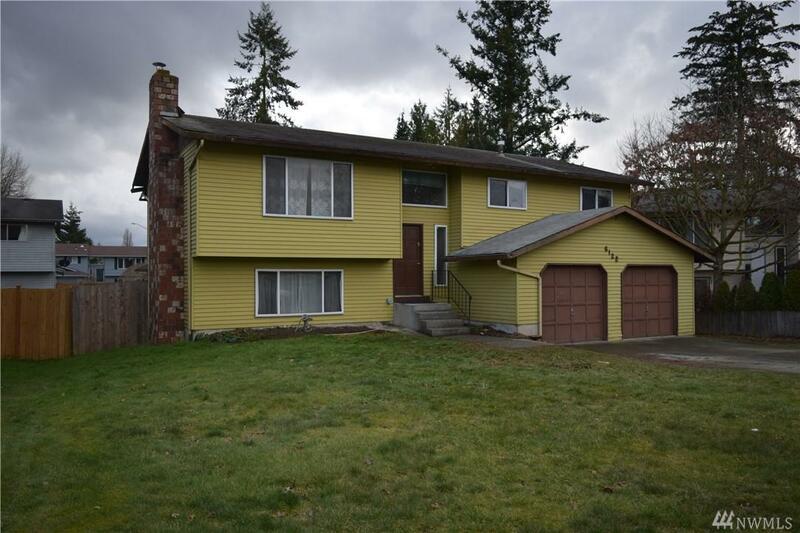 Sturdy home ~ built in 1978 with ample space (2,052 sq ft) Upstairs: 3 bed, living room, dining room, 1 full bath and 3/4 bath off master. Downstairs: Rec room, mud/utility room between garage and yard, bonus room, (possible 4th bed?) 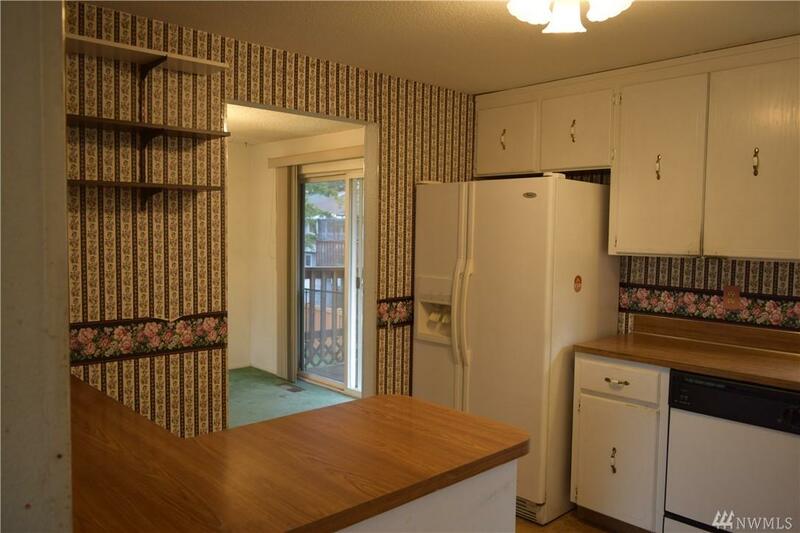 and 3/4 bath. Both levels have wood fireplaces. 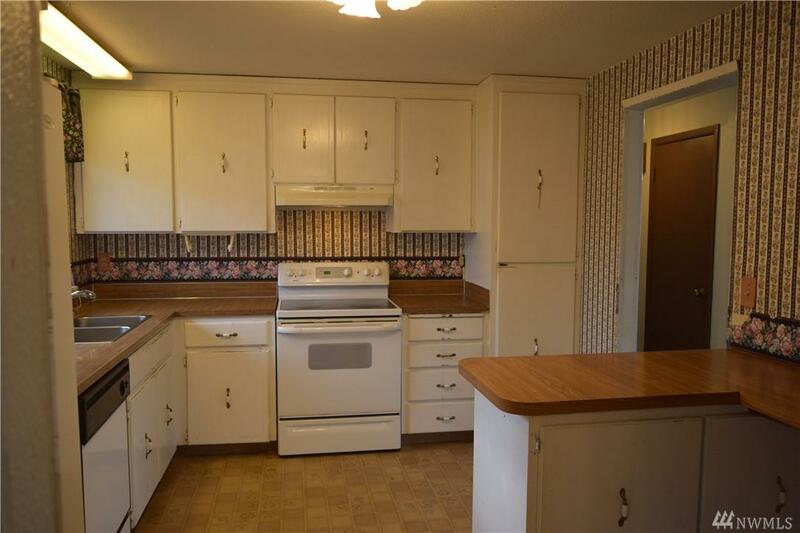 Natural gas forced air heat, 2 car garage, longer driveway w extra parking. 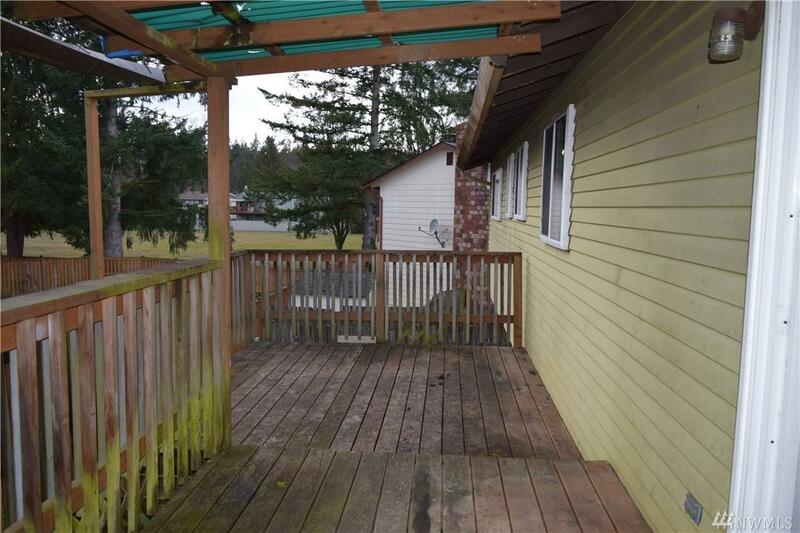 Backyard is fenced with a concrete patio beneath a roomy upper deck. Needs refurbishing. Great neighborhood, on a cul-de-sac. Easy location.